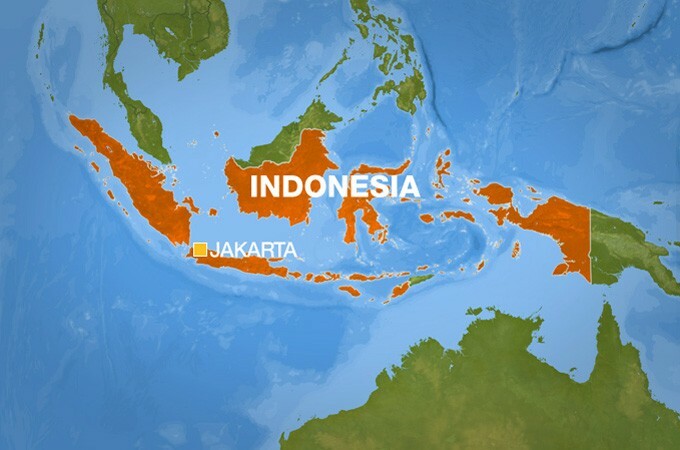 Indonesia has more than 17,500 islands. Only the largest islands have been explored and mapped. The country forms a chain of stepping stones between mainland Asia and Australia. 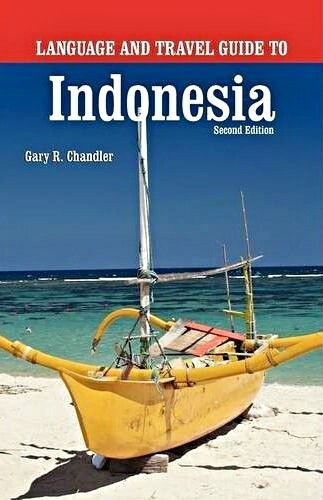 Indonesia is best known for the islands of Bali, Borneo, Java, Papua and Sumatra. Each island is different in terms of culture, language, flora, fauna and coastlines. It’s a country of delightful people and endless adventure.